Manabi-ya Ep. 11 Learning and Living abroad in Japan | jibtv.com | Japan International Broadcasting Inc. 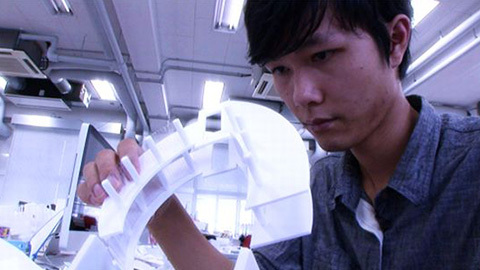 This edition features a Vietnamese student studying architecture and design at the Nagoya Institute of Technology. 'On the Job' corner introduces a Chilean man who is working as an R&D manager for a company that specializes in the distribution of digital content. Our 'Notebook' corner will introduce what to do when you get sick. Other features are 'Nihongo Express', a Japanese lesson, and a 3-minute video clip made by students of Senzoku Gakuen College of Music.